Imagine French doors in Portland, OR, and you likely think of a high-end home with elegant furnishings and meticulously landscaped lawns. Although these doors are, of course, beautiful, they are also quite functional, and often more affordable than people realize. Most people choose French doors because they offer unobstructed views of the landscape outside, making it easier to enjoy a gorgeous sunset or even a strong thunderstorm. They make interiors feel larger and more open without sacrificing your home's warmth in the winter or cool air in the summer. Since plenty of natural light shines in during the day, you might even be able to save energy by turning on fewer lights and using less energy to heat a room during the winter. 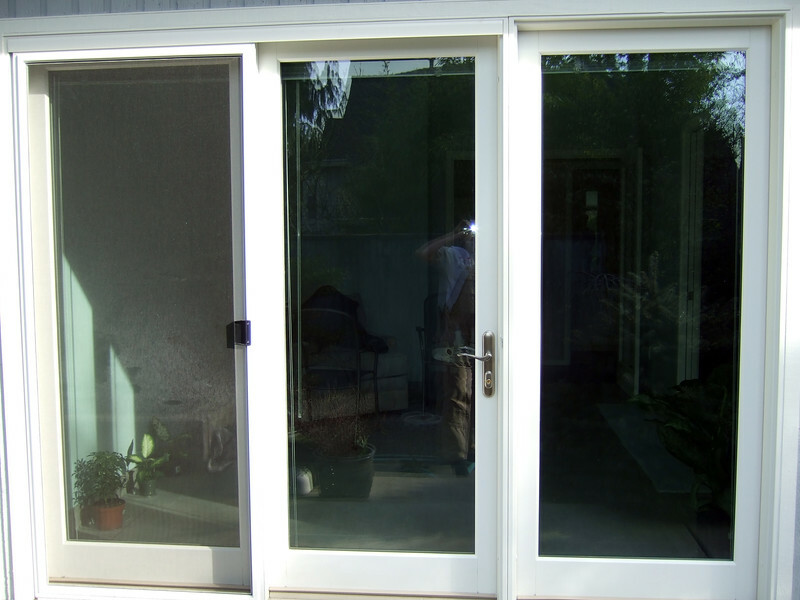 French doors are available in a wide range of materials. The most popular options are usually single- or double-pane doors, but you can choose doors with as many as 10 panes each. Popular frame options include wood, aluminum and steel, but fiberglass, which is the most energy-efficient option, is quickly gaining in popularity. You can even purchase doors with opaque or stained glass for a unique touch. These doors are traditionally hinged, but sliding, pivoting and folding options are also available. French doors are typically used for exteriors, but they are also quite beautiful for interior design. You can install them to add elegance to a dining room or master bedroom, or you can use them to add functionality. Sectioning a home office from the rest of the house creates a quiet space without feeling cut off from the rest of the family. French doors in Portland, OR are a unique way to upgrade your home's interior and exterior value.Always be sure to purchase from a reputable dealer and hire professional installers to avoid unexpected issues down the road.